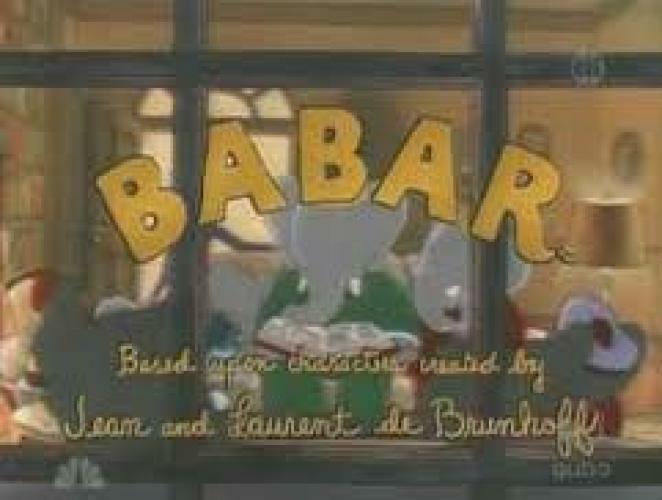 When will be Babar next episode air date? Is Babar renewed or cancelled? Where to countdown Babar air dates? Is Babar worth watching? The adventures of a beloved elephant king and his family come to life in this delightful animated series based on the children's books by Jean and Laurent de Brunhoff. Living in a huge mansion with his whole family of elephants, Babar has entertained over millions of toddlers, and even older children nation-wide. Babar next episode air date provides TVMaze for you. EpisoDate.com is your TV show guide to Countdown Babar Episode Air Dates and to stay in touch with Babar next episode Air Date and your others favorite TV Shows. Add the shows you like to a "Watchlist" and let the site take it from there.